Please join us for “Looking at Our Past, Examining Our Present, Creating Our Future,” our annual Dr. Martin Luther King Jr. celebration, on Monday, January 23, 2012, at 7 p.m. in the Donahue Auditorium of the Dolan Center. Diane Nash, legendary civil rights leader, will speak. 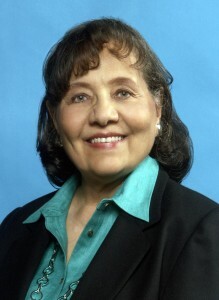 By 1961, Diane Nash had emerged as one of the most respected student leaders of the sit-in movements in Nashville, Tennessee. Raised in a middle-class Catholic family in Chicago, Nash attended Howard University before transferring to Nashville’s Fisk University in the fall of 1959. Shocked by the extent of segregation she encountered in Tennessee, she was a founding member of the Student Non-violent Coordinating Committee (SNCC) in April 1960.